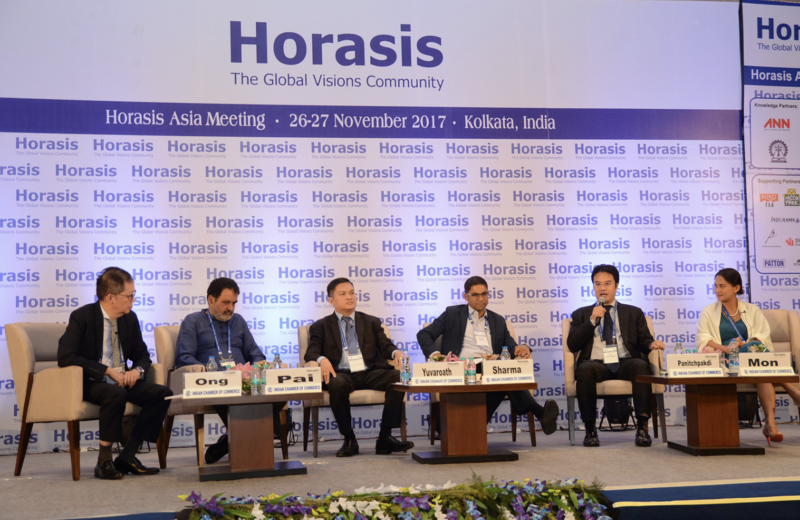 Glocalities’ Report is a Contribution to the Move Humanity Conference – Activating the Global Rich to Close the Sustainable Development Goals Funding Gap. This weekend, Istanbul will play host to leading modest fashion designers, influencers, buyers and tastemakers from around the world. Beautyworld Middle East, a beauty trade show running from April 15 to 17 in Dubai where Brazilian companies will be exhibiting. Aside from catering to some 11 million Muslim Filipinos, local halal businesses should have more exposure to Muslim-majority countries. 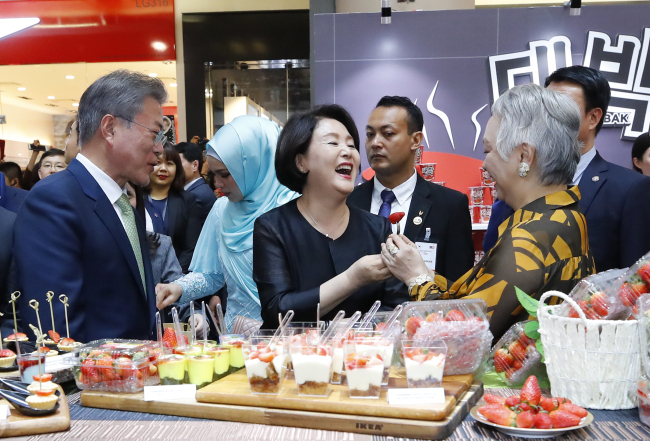 South Korean firms have been eyeing the ever-expanding halal market for some years now, but technical difficulties in receiving certifications and lack of expertise in attracting buyers continue to remain major hurdles. The halal exhibition organised by the Malaysia External Trade Development Corporation (Matrade) has grown by leaps and bounds since its inception in 2004. They also reviewed the experience of the company in organising such events and how the chamber could benefit the upcoming Qatar edition. Presenting the theme “Fostering A Robust Halal Economy: Global Integration and Ethical Practice”, WHC 2019 provided a platform for global halal policymakers and stakeholders to share their experiences. Wan Azizah highlighted that the academy has led to the introduction of a halal journal, a compendium of international researches within the halal supply chain in the relevant industries. Using propositions such as SDG provides a starting point beyond just halal as it talks about taking responsibilities and accountabilities to the local community. 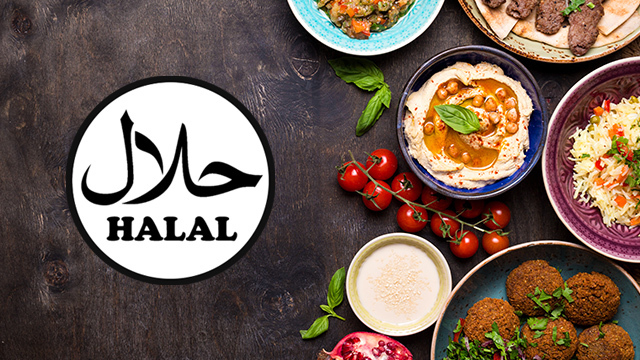 The 11th World Halal Conference (WHC) 2019 held in Kuala Lumpur, facilitated discussions on the ever-growing need for the industry to reflect on its existing strengths; and to build new capabilities. The platform will allow OneAgrix’s Diana Sabrain to spotlight the untapped USD 2.55 trillion global Halal market’s potential to heads of state and business leaders. China’ s increasing need for varied and high-grade fresh fruits has made imported fruits & fruit processing equipment the two fastest growing performers in China’s fruit market! The 11th Edition of the World Halal Conference aims to foster a robust Halal Economy through global integration and ethical practice. Foodex Saudi is Saudi Arabia’s Leading International Trade exhibition 100% dedicated to the food and drink industry. Source products from over 51 countries. As part of the Committee’s agenda, both countries agreed to enhance economic, trade and technical cooperation based on a number of policies and programmes.